It should be noted that in the past five years this company grew at an average annual growth rate in turnover of 80%. Thus, revenue generated in 2017 was by 8.7-times higher compared to 2013, when a loss of a billion dinars was recorded. Krušik expects even better results this year. The company simultaneously managed to overcome an inherited minus and create new jobs. 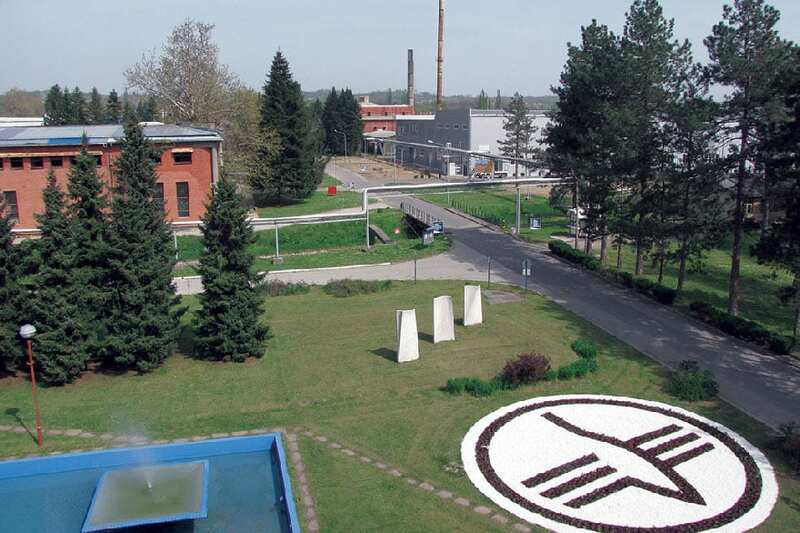 From 2014 to mid-2018, Krušik hired 1,700 new workers. This factory is now a global player in terms of arms exports, capable of matching many international competitors in terms of efficiency and specificity, which is why it started this year with contracted deals worth 240 million dollars. 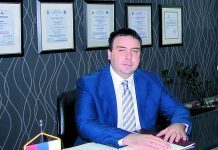 “I’m satisfied with demand for our products,” says Krušik General Manager Mladen Petković, with whom we discussed the plans of the factory for the period ahead. “Krušik constantly works on the modernisation of existing products and invests considerable resources in the development of new products based on new technologies”. A critical advancement in the company’s operations was the establishing of serial production of materials from the missile programme. This programme contributed to further strengthening Krušik’s position in the world market. “I can’t complain. Our capacities are fully engaged all the way until 2020,” says Petković. How is the Krušik production programme conceived? – The military programme is the most important for us because we are primarily a military factory. At the same time, this programme is also more profitable than the civilian one, and we invest more proportionally in its expansion and modernisation. In contrast to that, the civilian programme is part of our tradition and brings us certain profits, but – much more importantly – it contributes to our diversification and shows that, as a factory, we are ready and able to deal with different production segments. I must say that, in the case of both programmes, we carefully examine the needs of the market, analyse business results and world trends, and make decisions regarding long-term plans on the basis of such complete information. Fortunately, my team includes exceptionally professional, dedicated and responsible experts, and excellent industry connoisseurs capable of anticipating market trends and pointing us towards future directions of activity. How much does the military industry comply with market demands and how flexible is it? – There is no difference between the civilian and military sectors when it comes to respecting and monitoring market demands. At the same time, however, the military industry has its specificities, because it requires, in relative terms, longer cycles of investment and the introduction of new products. Let me give you one example: In 2014 we began the adaptation and reconstruction of existing capacities and the construction of new production facilities almost from scratch, given that the plant had suffered heavy losses in the NATO bombing of 1999. We invested 9.4 million euros in the construction of a production facility for rocket engine chambers, which form the basis of our missile programme. We simultaneously invested another 10 million euros in completing the first phase of construction of the plant for producing blasting caps for the needs of the Defence Industry of Serbia. This was a very important project because it substituted for the import of this product. In 2018 we launched a new investment cycle worth 30 million dollars. How much does Krušik invest in the education and further training of its employees? – When you have production operations that are as specific as ours, then you’re aware of the need to monitor world trends from day to day. In practical terms, this means that education is part of our everyday life. At the same time, you also need excellent resource management. Thanks to the good results of the past few years, we have created more than 1,700 new jobs, which is a great challenge – primarily because we employ professional staff that is always lacking. We are most in need of electrical and mechanical engineers, operators of CNC machines and other related profiles. We constantly work on their professionalisation, education and training. This is nothing to marvel about because the speed of technological change in the military industry is either the same or faster than it is in other areas. We are focused in particular on rejuvenating our staff with younger personnel, especially engineers and tradespeople. That’s not an easy task. It is necessary to create successors of old tradespeople who’ve spent their entire working life at Krušik and have valuable know-how that they need to convey to the new generations. To what extent has the introduction of dual education helped you in finding new personnel? – That was great news for us. Thanks to cooperation with the Technical School in Valjevo, which had not taught the educational profiles of milling machine operators or lathe operators, which we need, for the past 20 years. Today we have a Business and Technical Cooperation Agreement that defines practical teaching curricula and scholarships for schoolchildren. For the pupils and their parents, of course, the most attractive option is the possibility for their children to start working at Krušik after finishing school. How well-disposed is today’s business environment to the development of the military industry, which is expected to become an even bigger exporter in the coming period? 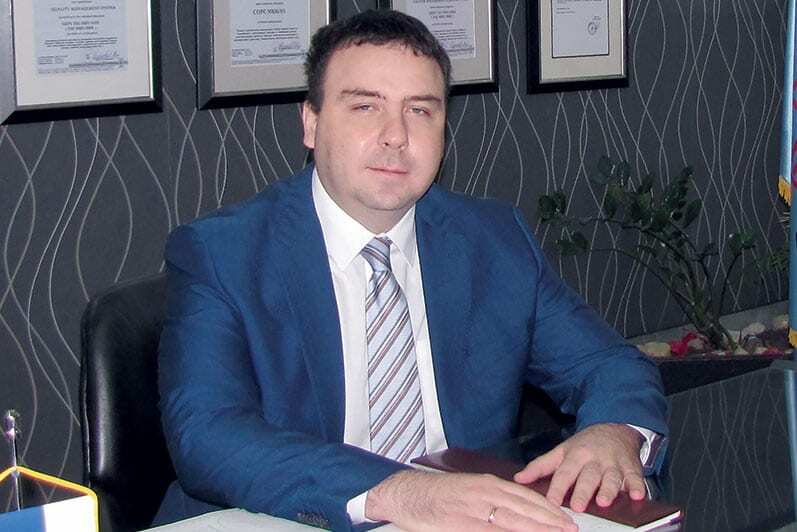 – We are very satisfied with the business environment. On the other hand, it is up to us – as the management – to take responsibility for leading the company, for its development and the placement of products on the market. Nobody else will or could do that instead of us.